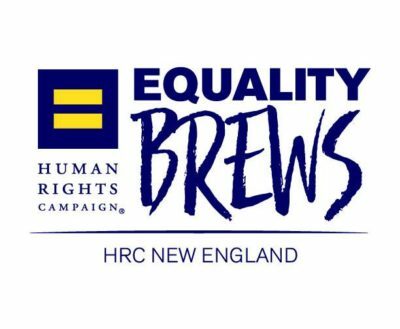 Date: Tuesday Nov 13, 2018, 7:00 p.m.–9:30 p.m.
Join HRC New England and LGBTQ supporters in Portsmouth, NH for our second edition of our “Equality Brews” series at Throwback Brewery! Equality Brews highlights local New England breweries and distilleries who are Open to Everyone in a fun, social setting while supporting the fight for LGBTQ equality. Tickets are available online and at the door, though online purchases are highly encouraged due to demand and capacity issues. This will be a special Tuesday night out featuring the booty-shakin’ beats of DJ Skooch, who will provide the music for what should be a fun packed night of karaoke, community building, conversation, and perhaps throwing back a beer or two.